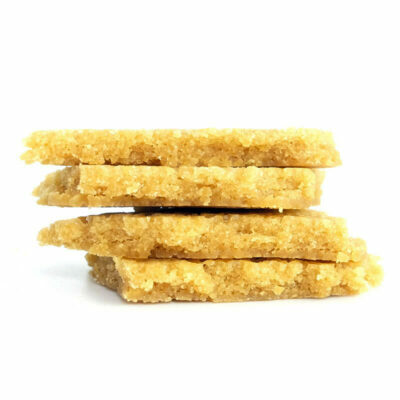 This top shelve indica is pure relaxation with a euphoric twist. The nice bud structure and deep smoke will give you a moderate-strong heavy body sensation and a sense of spiritual uplift. 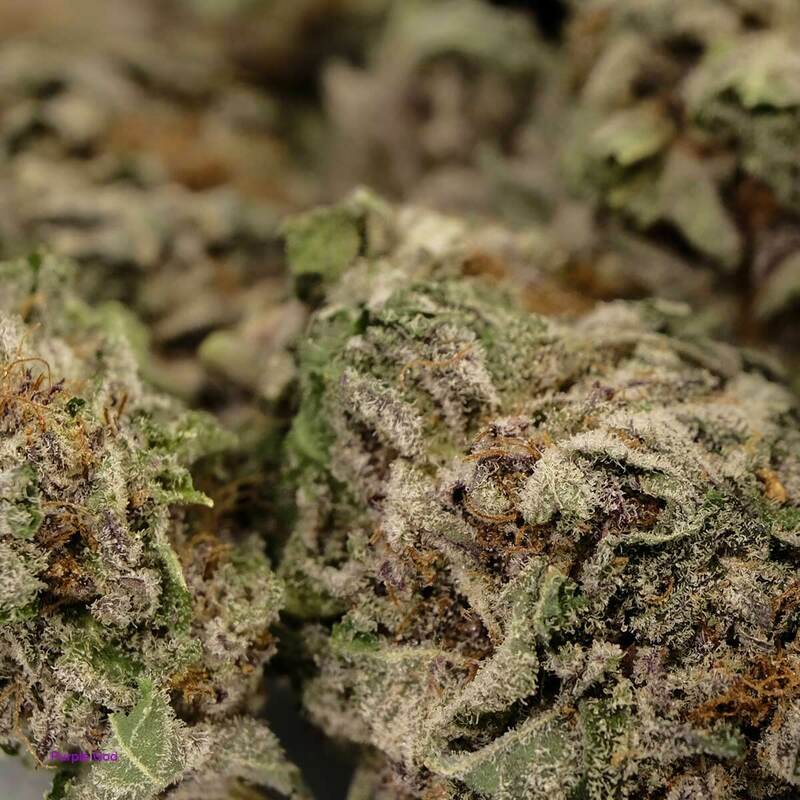 Purple God Bud Marijuana strain is loaded with frosty white THC crystals and is dense with resin trichromes. 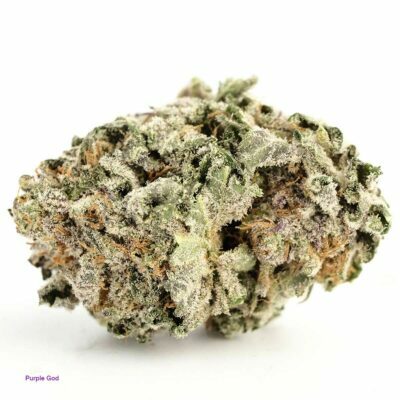 Purple God Bud is a blessing from the heavens above, a gift from the creator himself to the medical patients of the 21st century. Dense, dark-green and purple flowers and a healthy level of “bling” make it impossible to touch this medicinal strain without your fingers getting sticky. Truely the best named bud out there. It promised purple, and it promised god . Outstanding look, awesome smell. Can’t get wrong with that strain if you need something that will hit you right for the bed, not to use before complex task, even the stairs were a challenge after a little too many. I love the purple look to weed i feel as if i am smoking something very exotic. 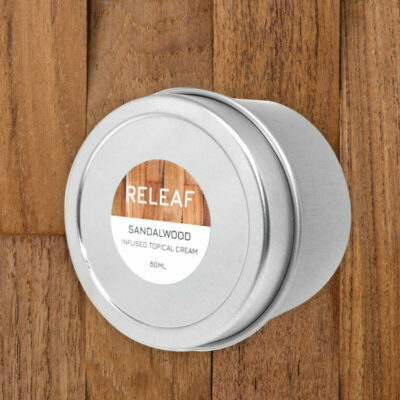 It has a great smell and it helped me mellow out after long day and gave me a great nights sleep. Bud is like what the picture show very nice strain. I will order again when im out. Very impressed with this one. Exellent!! Vraiment bon au gout ,tres bonne odeur aussi . Il ya beaucoup de belle bud mauve tres mauve !!!!! Very nice purple buds indeed. Nice and smooth. Great to relax after a long day. Thx Bmwo. The best looking purple bud iv seen !!! Very impressed. Wonderful smell, taste and smokability. Lots of pretty trichomes. Recommended. Tres fort tres relaxant doux au goût saveur je dirais avec des notes plutôt fruitée odeurs tres agréable jadore la sensation antidouleur et antianxieter que sa me fait recentire je recommande ! Great smell, not dry at all. One of the great ones for sure. You guys rock!